The Bum La Pass is famous for being both a historic place and a place of tourist attraction. The passes in the eastern part of the Himalayan ranges mainly comprises of the trade routes of the ancient Oriental Asia. The Bum La Pass is also a major border checkpoint between the countries of India and China. In the year 1962, during the Indo-Sino war a fierce battle took place in the Bum La Pass for which it was remained shut for 44 years. 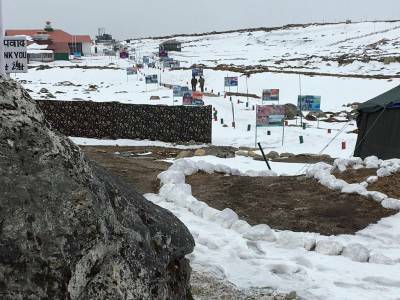 After the long tiring years the Bum La Pass located just 35 KM away from the frontier town of Tawang in the mountainous state Arunachal Pradesh, was opened up for the public for trading and tourism but with military overseeing and permit story. 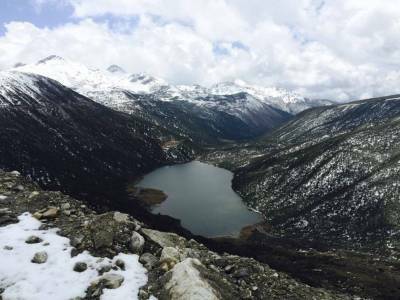 The Bum La Pass is one of the most offbeat places in Arunachal Pradesh. 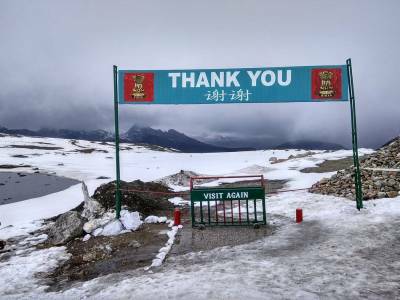 Being a pass it was famous as a trading route in old days and now it is famous for being an official Indo-Sino border personnel meeting point. 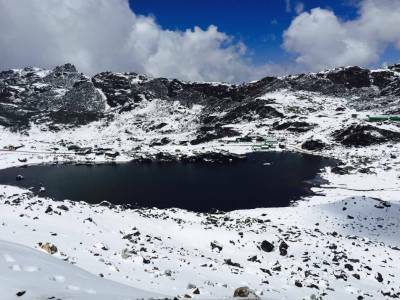 The route to Bum La Pass from Tawang through the snow covered mountains is a trip to remember. It is also the route through which the great Dalai Lama escaped from China to take refuge in India. The Bum La Pass is famous for its monument named Heap of Stone that depicts the might of the guardian Himalayas. 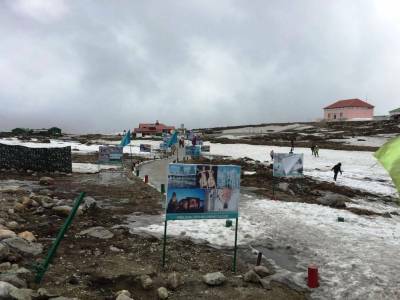 Other sightseeing spot is the Sangestar Tso Lake, a popular tourist spot. With all of these present the Bum La Pass is a must visit for every tourists and roadway is the only way to it. Get quick answers from travelers who visit to Bum La Pass.